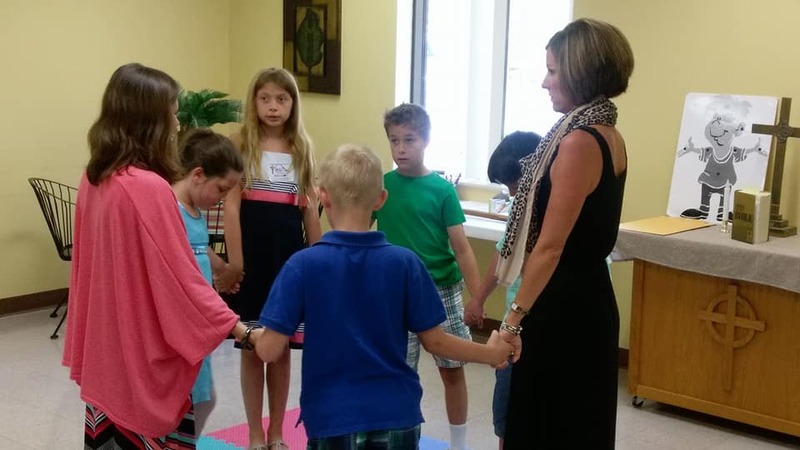 Sunday School/Christian Formation classes are held for children and youth ages 3 through 12th grade during most of the regular school year (beginning the Sunday after Labor Day) from 9:45 – 10:35 AM. 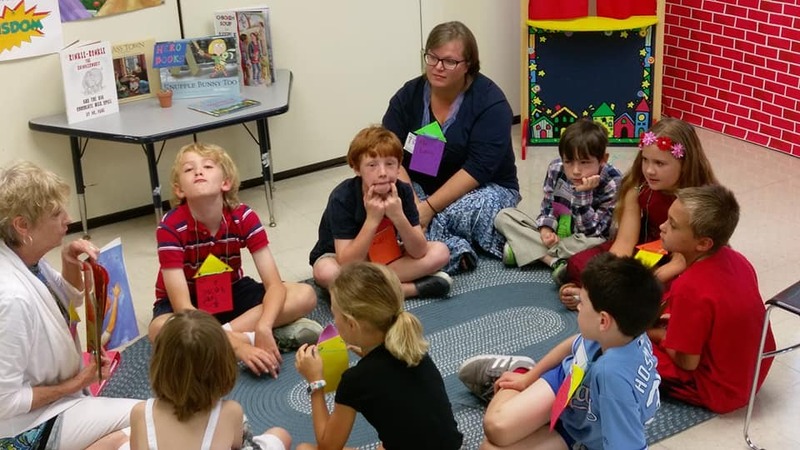 Our amazing volunteer teachers and mentors offer loving guidance in the following age-based classrooms: Pre-school; Kindergarten/1st Grade; 2nd/3rd Grades; 4th/5th Grades; 6th-8th Grades and High School. Our Pre-school through 1st Grade Students learn about classic stories of the bible through the Godly Play program and special themed units on christian practices (such as prayer). 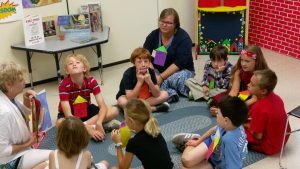 Our 2nd through 5th Grade classes learn about the stories heard in worship each week using the lectionary-based Living the Good News curriculum. Our Middle School students meet the relaxed atmosphere of our Youth Space where they explore God’s call to his people to do his works through the Episcopal Curriculum for Youth by Amy Dyer. 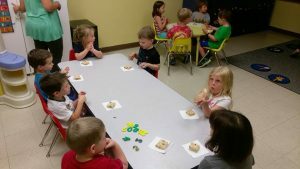 Senior high Sunday school curriculum has been created specifically for our St. Thomas youth and centers on the creation of a long term project that uses the youth’s gifts and skills and gives back to the community.